ay all! my name is cole, i enjoy long walks on the beach, vintage baseball cards, the original episodes of law & order and earl grey ice cream. i also like rapping (see video) and ice cream (see video) and on special occasions i even rap about ice cream (see video). 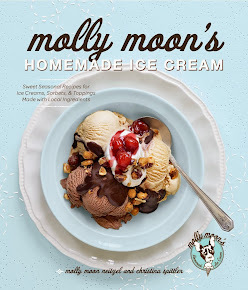 as molly moons new social media guy i will be passing along info about any and all of your ice cream related needs on facebook, twitter, etc. i also make up words on occasion so bear with me. YEE!